It’s simple. 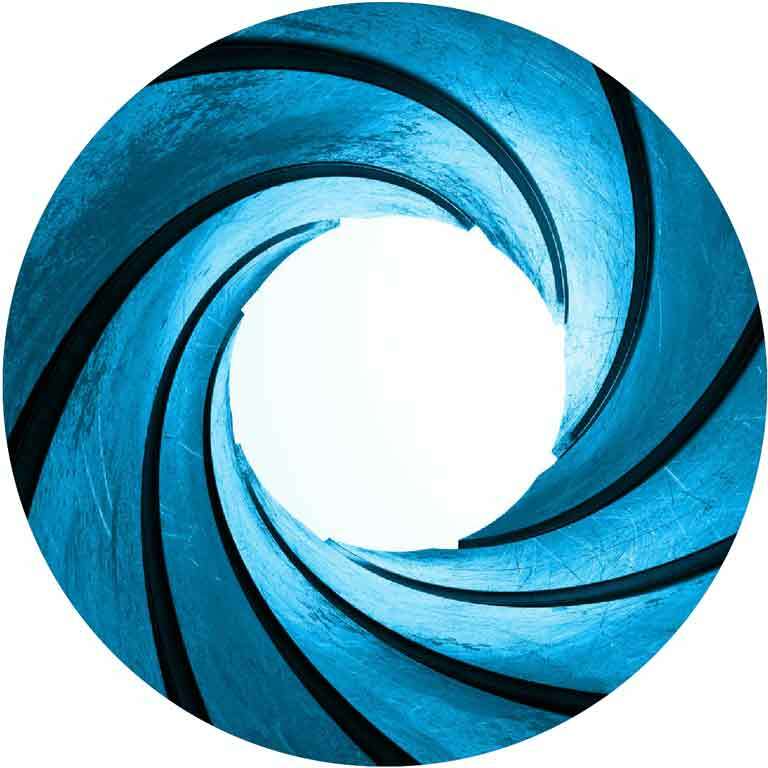 Our clients create more value when they focus on the right opportunities and risks. We’ve helped Scania, Electrolux and SEB pinpoint their key priorities. We can help you too. 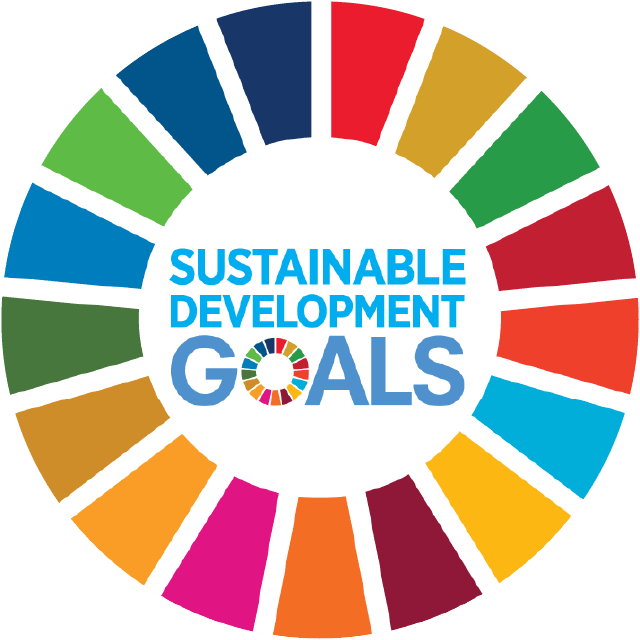 The Sustainable Development Goals (SDGs) will influence the corporate roadmap to 2030. We’ve helped dozens of clients shape their SDG strategy and embed the Global Goals into everyday business. Today’s stakeholders want more than one-way messaging. Through powerful communication we’ve helped Carlsberg, TUI travel and Smurfit Kappa build stronger partnerships and strengthen their reputation. As sustainability strategy and communications specialists, we help customers take the lead. Turn challenges into opportunities, walk the talk and be open. Develop a clear business case and smart strategies for ‘doing things right’. 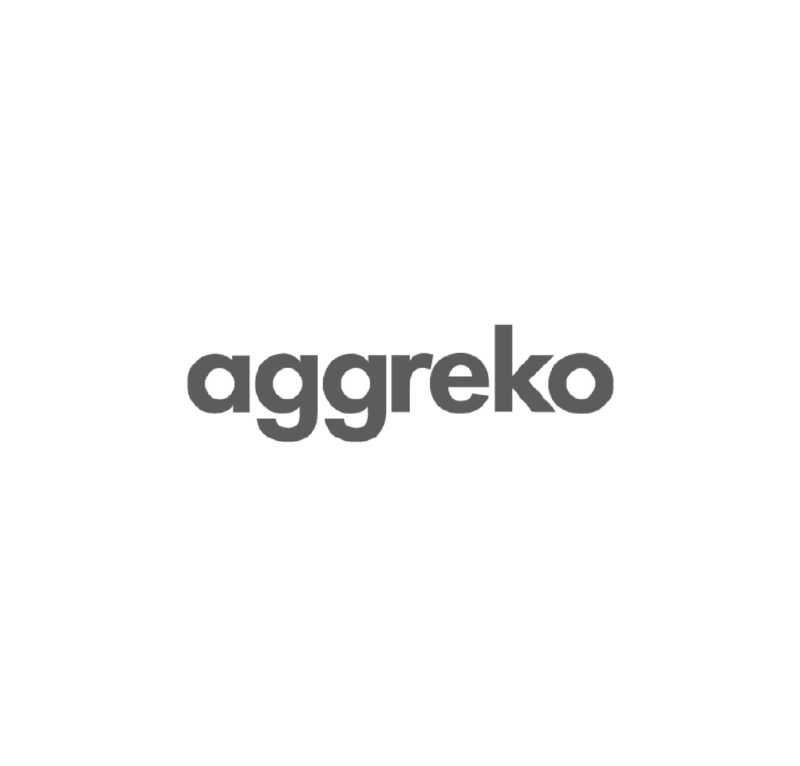 We advised Aggreko on carbon emissions reporting and on how to integrate sustainability performance information into their Annual Report. BBCom is a joint initiative of UNESCO and the International Telecommunications Union. We co-produced 3 reports with policy recommendations on how the ICT sector can transform the economy for sustainable development. 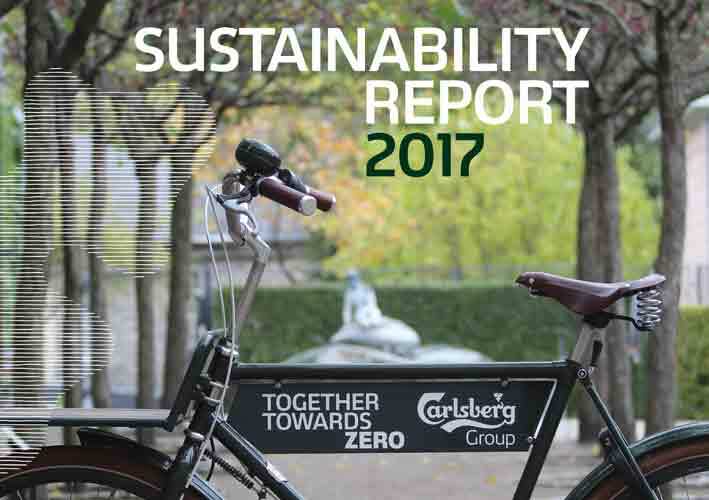 Carlsberg worked with us on their ground-breaking ‘Together Towards Zero’ targets and aligning their sustainability and corporate strategies. With our support, their sustainability communications are lively, accurate and strong. Food processing company Danish Crown accounts for 4% of Denmark’s export earnings. We helped them refine and align their sustainability strategy with global and local SDG impacts. Edrington owns major brands like The Famous Grouse, Cutty Sark, The Macallan and Highland Park. Using our benchmarking insights they mapped their sustainability journey, engaged stakeholders and strengthened their strategy. When Electrolux set a goal to cut Group-wide greenhouse gas emissions by 50% by 2020 from 2005 levels, we helped them get the message out to investors and employees. 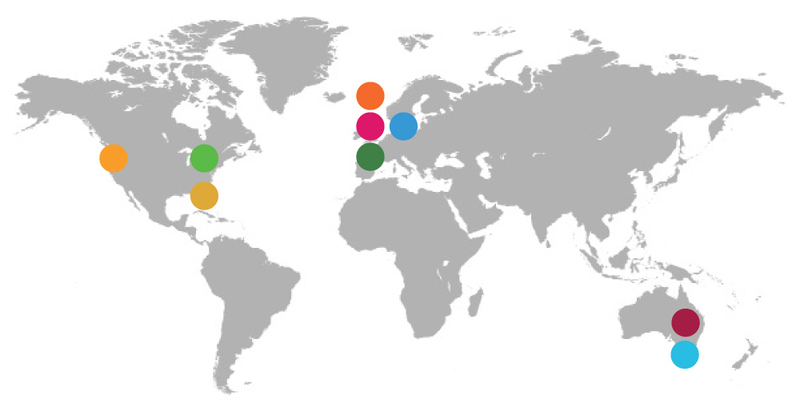 We’ve supported Ericsson’s award-winning sustainability reporting since 2010. In 2016, we helped develop their Modern Slavery Statement and state-of the-art report on the disruptive role of ICT in delivering the SDGs. We worked with this well-known global provider of paper-based products to develop a socially responsible procurement approach that supports company values. Investors will play a vital role in making the Global Goals a reality. We advise Montanaro’s Better World Fund to maximise its positive impact on the SDGs. We’re on the expert panel of OEH’s flagship sustainable business program, empowering its member organisations to plan better, manage risk, engage stakeholders, and get to grips with the SDGs. Our global best-practice insights and stakeholder engagement helped Australia’s major trade and logistics gateway operator develop a new sustainability strategy. Looking for long term strategic support, this packaging company with 45,000 employees drew on our expertise to brainstorm and frame their new sustainability Vision to 2020. For power provider SSE we acted as a ‘critical friend’ and reviewed their external sustainability communications to keep them engaging and accurate. How can the world’s most iconic cultural institutions support the SDGs? We worked with the Sydney Opera House Executive Team to find out. Since 2015 the world’s No.1 travel & tourism company has relied on us to ensure their sustainability report and summary capture their priorities and challenges clearly and honestly. To help business and governments across Asia partner on the global goals, we helped UNEP produce a quick SDG starter guide with snapshots of partnerships in action. Uniting is a large not-for-profit community service provider in Australia. We supported the Executive Team to map goals, pinpoint priorities, identify KPIs and report with impact to differentiate the brand. Ready to become a more effective sustainability leader? Working towards the 2030 Agenda?  One Stone is a founding B Corp and a Best for the World honoree. Our SDG 12 hackathon inspired the B Corp Community to think creatively about responsible consumption and production. A year on, the waste-busting re-usable tampon applicator developed by hackathon winner DAME is poised for supermarket-wide distribution. Great result! 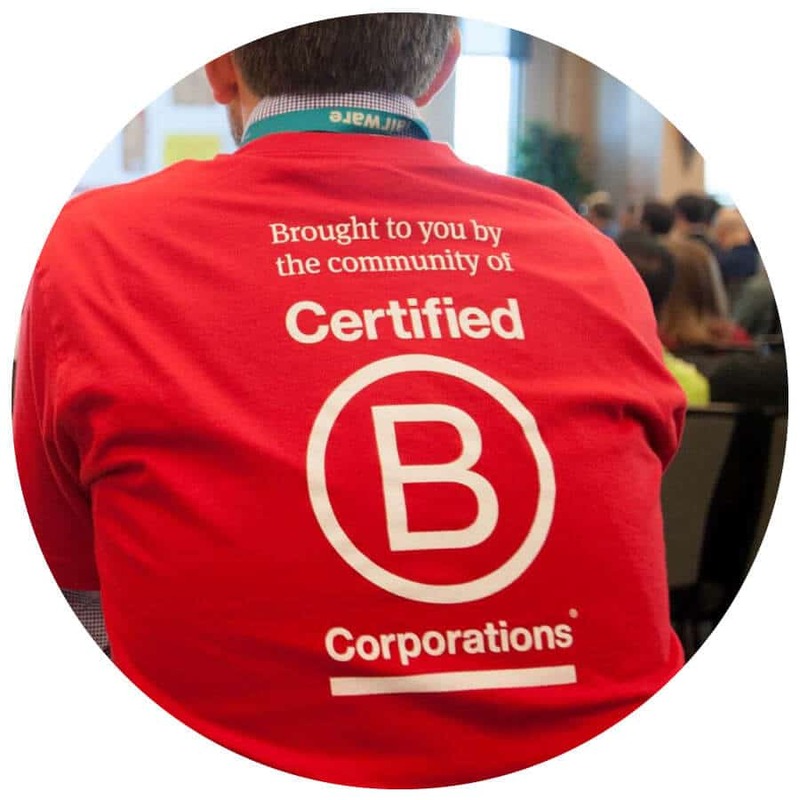 B Corps are certified for-profit companies that meet high standards of social and environmental performance. 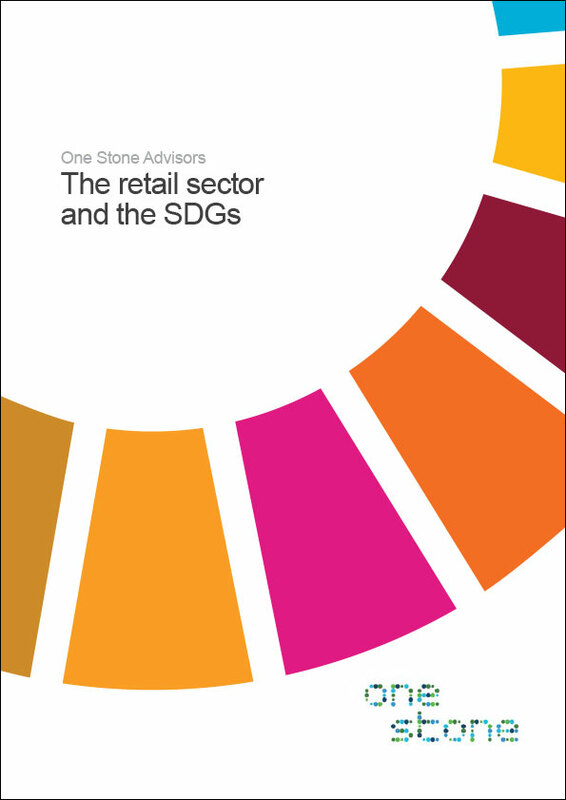 How do businesses choose which Sustainable Development Goals and targets to work with? Our analysis for Carlsberg Group shows that focusing on SDGs 3, 6, 7, 8 and 13 contributes directly to their ‘Together towards zero’ targets, while Goals 12 and 17 are integrated in innovative ways across the business. The focus and clarity of this communication earned Carlsberg an SDG reporting award. 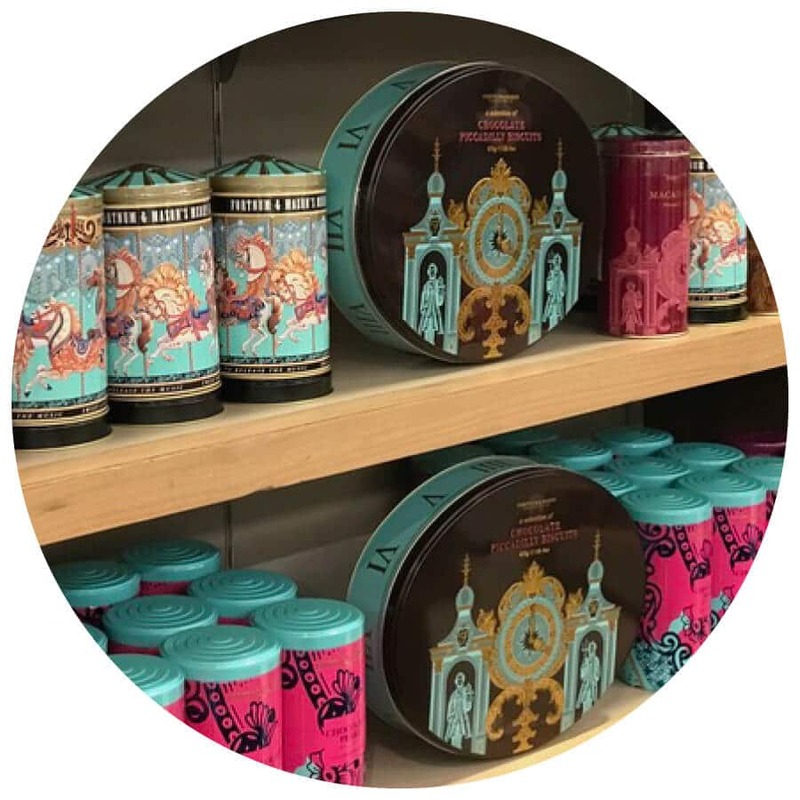 We supported the oldest department store in Australia to map their Good Business Journey and strategic 100-point plan to the SDGs and get pillar managers engaged. 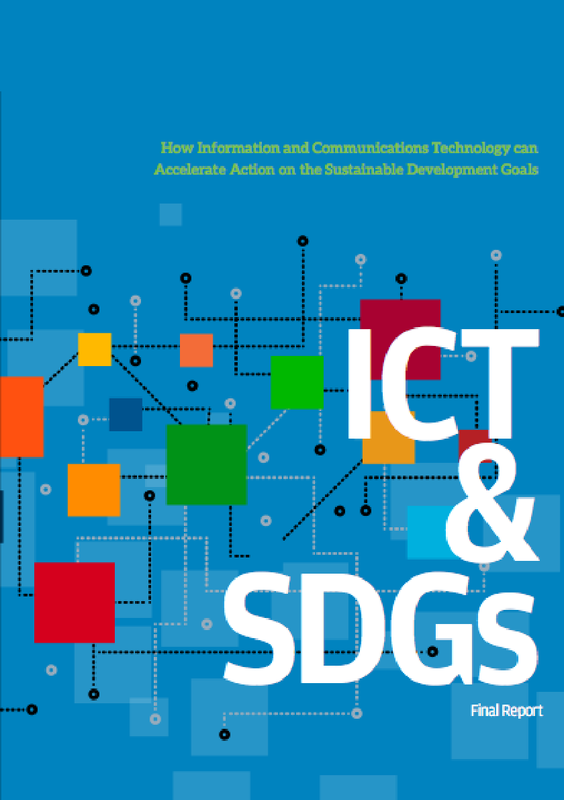 How can Information Communication Technology accelerate action on the SDGs? We co-edited the 2016 report by Ericsson and The Earth Institute at Columbia University, ‘ICT & SDGs’. The largest public sector shared services organisation in Australia supplies 110 tonnes of clean hospital linen and serves over 65,000 patient meals every day. We helped them map priority SDGs, develop and implement a new strategy and add key sustainability clauses to an AUD$500m procurement contract. To strengthen business engagement with the 2030 Agenda, UNEP’s Asia and the Pacific Office commissioned us to write Enabling Private Sector Partnerships. As well as a business toolkit for working with the SDGs, the report contains examples of how companies are helping achieve the SDGs. 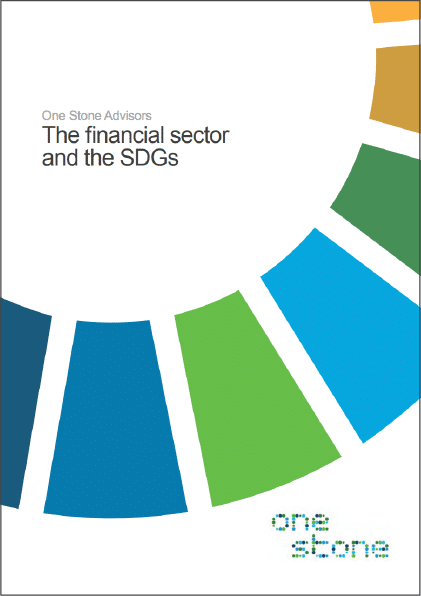 The SDGs offer a practical framework and common language for investors who want to maximise their positive impact. We’ve teamed up with the award-winning Ethical Finance Hub to engage the financial community around the SDGS and drive change together. We helped this multi-award-winning Aged Care Provider identify priority goals and put them at the heart of its new business strategy. Warrigal went on to win the NSW Business Chamber 2017 Excellence in Sustainability Award and National Provider of the Year 2018.
with expertise in everything from SDG strategy to clear messaging and sustainable finance. Fran’s forte is helping emerging sustainability leaders focus on the things that matter most, especially when it comes to SDG and sustainability opportunities and risks. At C-suite and senior level, she asks the right questions, guides priority-setting and helps turn ambition to reality. 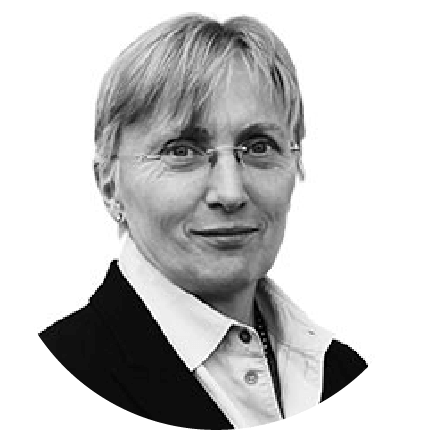 Fran is a Board Member of the Scottish Environment Protection Agency, Chairs the Macaulay Development Trust and serves on Montanaro Asset Management’s Advisory Committee. 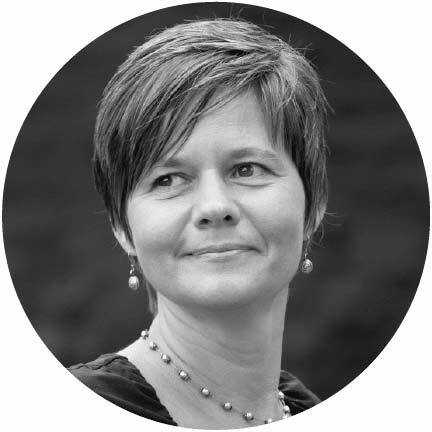 To integrate the SDGs into your strategy, talk to Andrea. She’s an expert at helping senior management map and prioritize the Goals for better business planning and company-wide engagement. Her sustainability know-how and fluency with the 2030 Agenda will add focus, value and credibility to any project. Andrea tutors in ethical decision-making at the University of Sydney Business School. 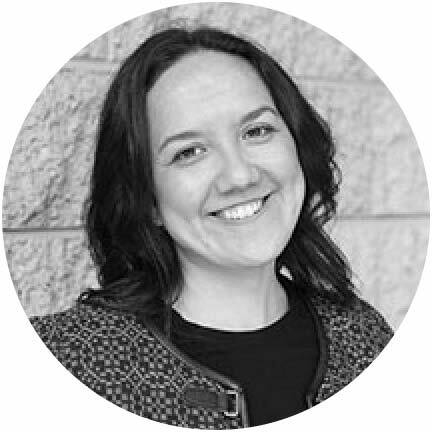 For award-winning sustainability writing and reporting, Amy is the person to talk to. She has 17 world class reports in her portfolio, along with high-level policy papers on human rights and the SDGs, ethics training modules, modern slavery statements and more. 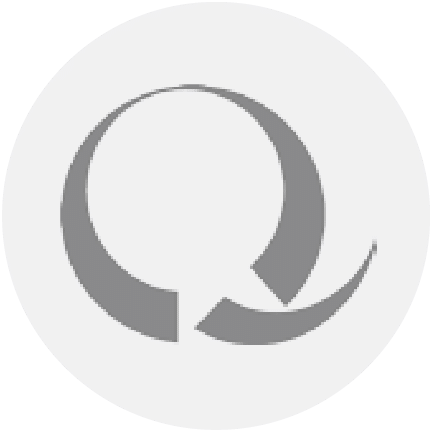 For savvy sustainability leadership strategy, and stronger relationships with stakeholders, we connect with Quinn and partners. 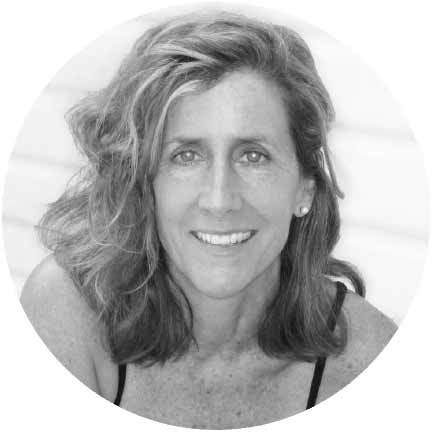 Canadian Founder Francisca Quinn was named a 2014 Clean50 honoree outstanding contributor to sustainable development and clean capitalism. For clear, straightforward communication, talk to Joanna. 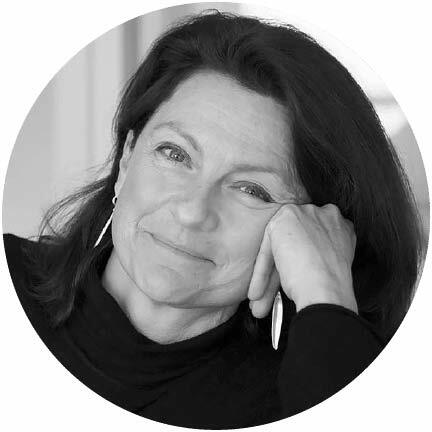 Based in Sweden, she has been consulting for Scandinavian companies in fields as diverse as packaging and home furnishings for over 20 years. Her film script for Tetra Pak Processing won the ‘Best corporate film online’ category at the Cannes Corporate festival in 2015. For the low-down on responsible investment (RI) and corporate sustainability accounting, see Anna. 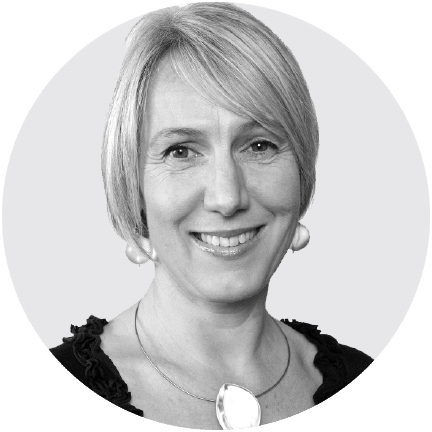 She lectures at the University of Sydney Business School and is a founding member of the Australian Business Leaders Reporting Forum for Integrated Reporting.  April can help you reach a wider audience. She’s a blogger-journalist for TreeHugger, the most popular website for modern greens, Ethical Corporation and The Huffington Post. 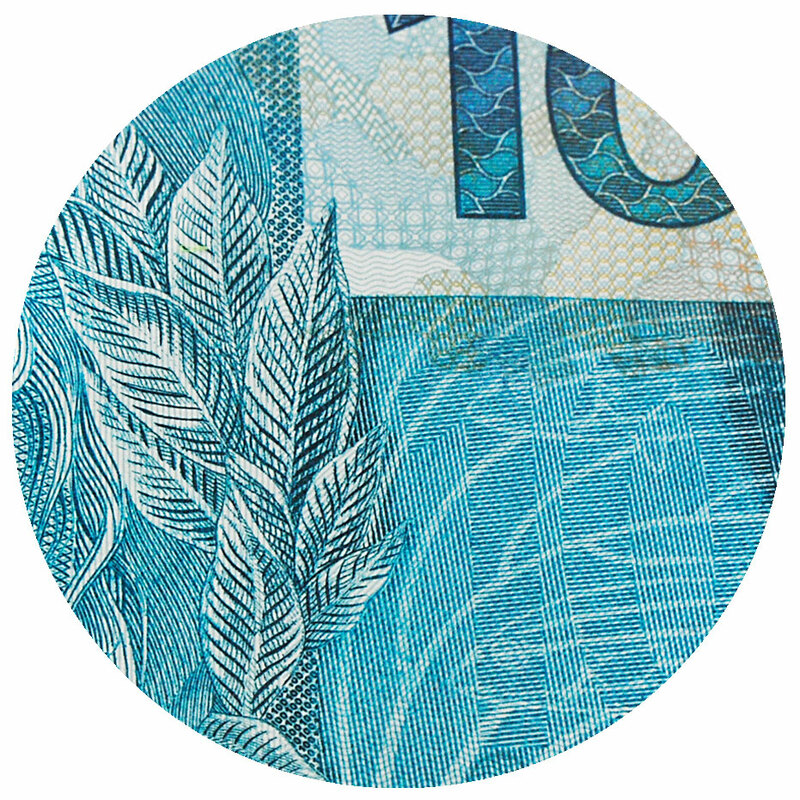 Need advice on sustainable finance and climate risk? 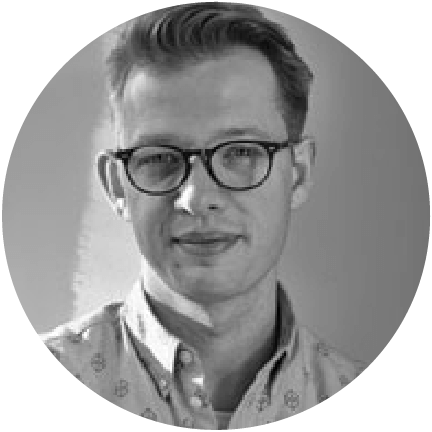 Kajetan is an expert on financial risk modeling, index design and corporate engagement. He is program director, sustainable finance at the Cambridge Institute for Sustainability Leadership. For best practice financial and non-financial reporting, contact Carol. 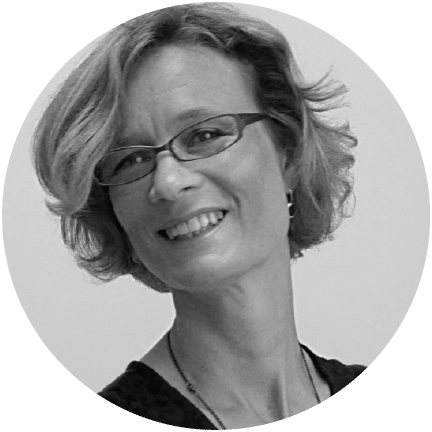 She is a Professor of Accounting at Durham University Business School and member of the Stakeholder Council of the Global Reporting Initiative and Capitals Technical Collaboration Group for the International Integrated Reporting Council. One Stone partners Fran and Andrea worked together at Sustainability Ltd.
We share the same vision – to turn sustainability challenges into lasting value for our clients. Over the last decade, we’ve moved corporate sustainability thinking from the fringe to core business strategy and have helped companies from many sectors become more effective sustainability leaders. Today, One Stone is an award-winning B Corp serving a global portfolio of clients, and supported by a worldwide network of Associates. 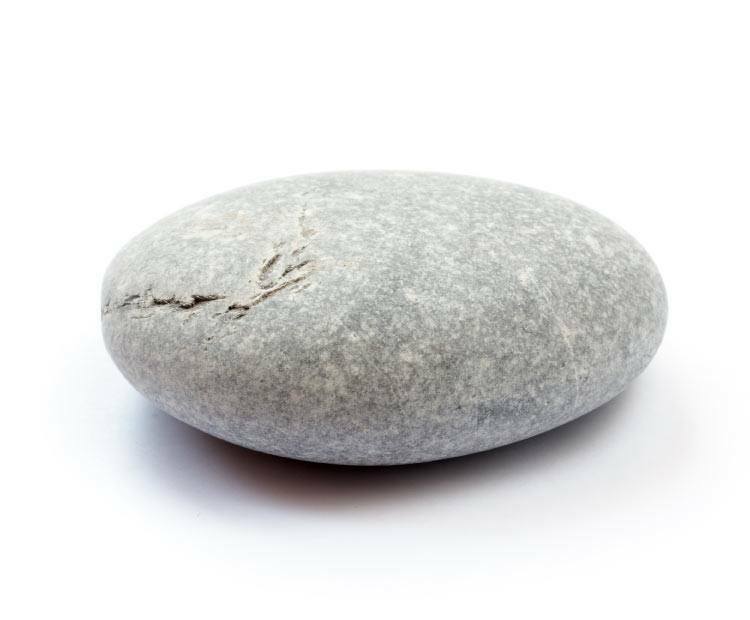 ‘One Stone’ embodies sustainability: a natural resource and humankind’s first tool. 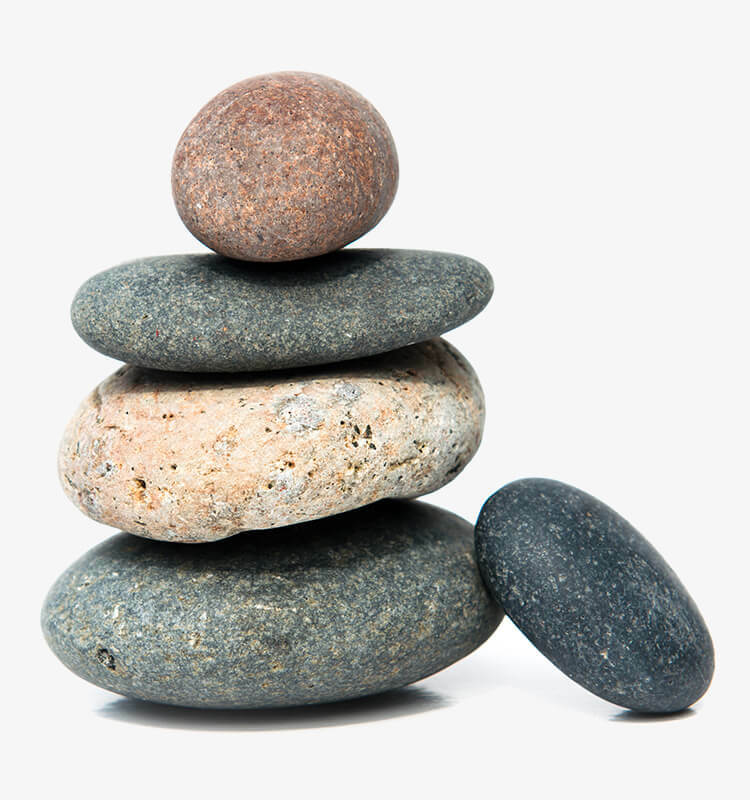 With stones you can build, create, connect, communicate. The Earth is our stone and we only have one. Want a closer look at our work? Tap into the valuable insights in our SDG briefings, get inspired by our client projects and download an extract of our book. 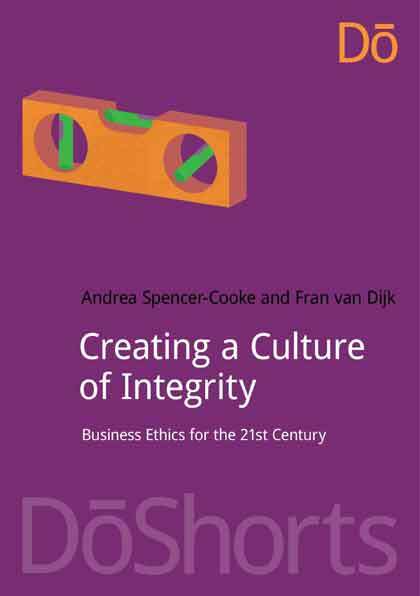 How do you create an ethical culture in 4 steps? Why is ICT key to sustainability? A great example of a company that’s leading the way in reporting on the SDGs, Ericsson’s ground-breaking report examines how ICT is helping to meet the world’s biggest challenges.  Can sustainability reports actually be fun? 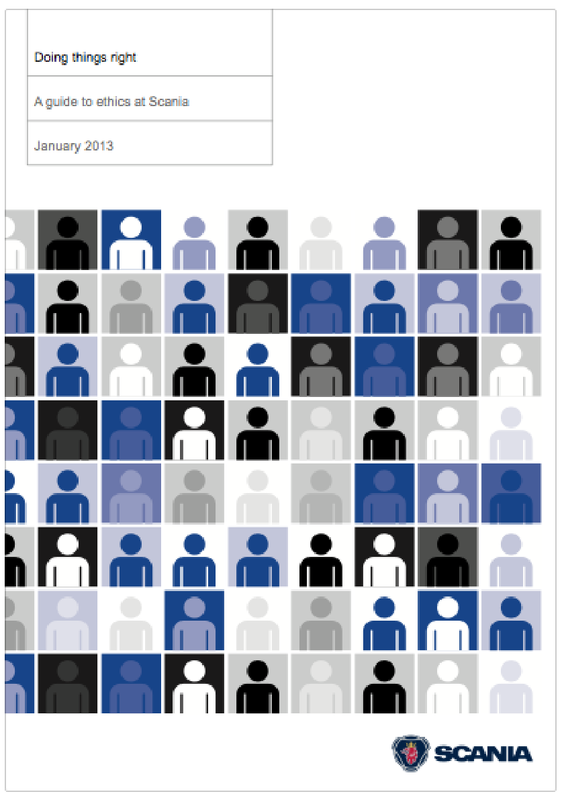 How do you make a sustainability report informative, accessible and yes, fun? Here’s a great example of accurate, engaging, sustainability reporting. How do you make ethics interesting? Check out Scania’s easy-to-read responsible business guide. What can we learn from early adopters on how to deliver and communicate effectively on the Global Goals? 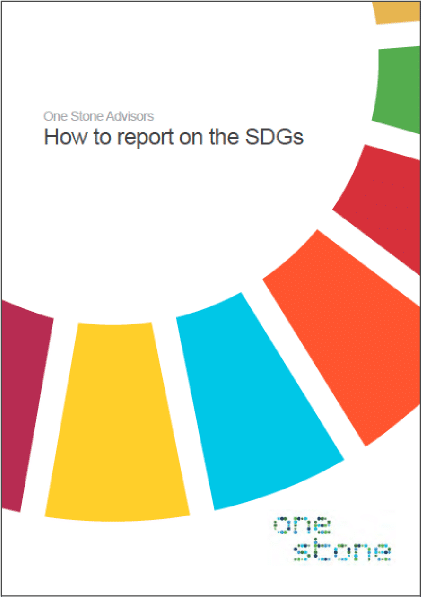 Our handy guide identifies three key steps to help you manage and report better on the SDGs. Funding the transition to a sustainable global economy by 2030 requires vast amounts of capital and offers huge opportunities. 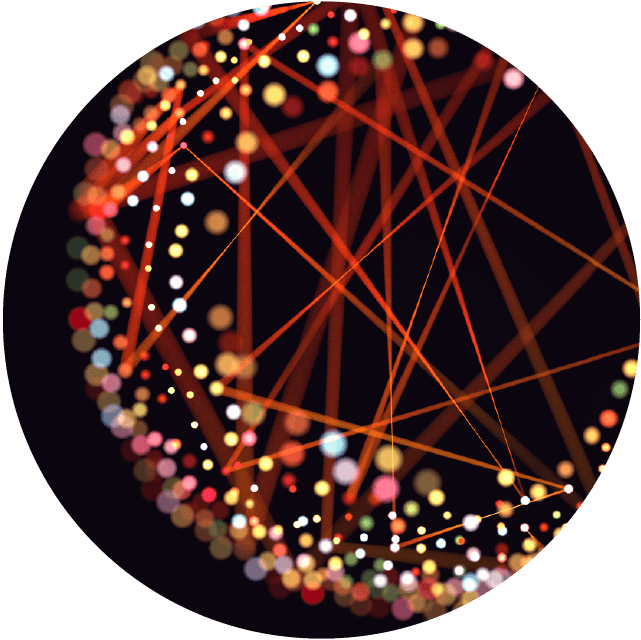 Find out how leading players in banking, insurance and investment are showing the way. 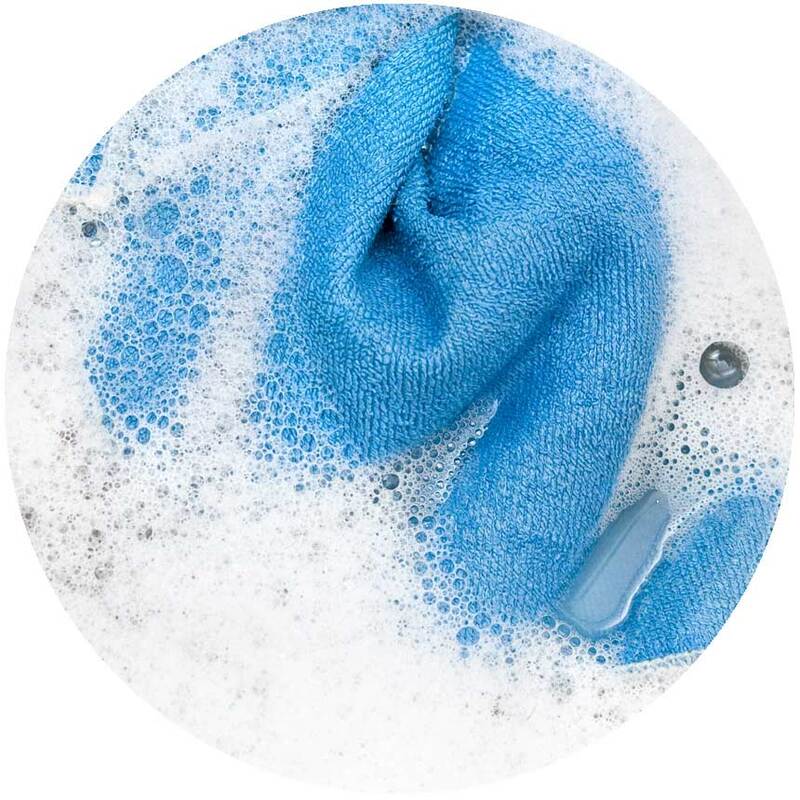 Consumer-facing businesses can influence how products are made and guide how people spend their money, putting them in the driving seat to champion the SDGs along the value chain. Who’s taking the lead?